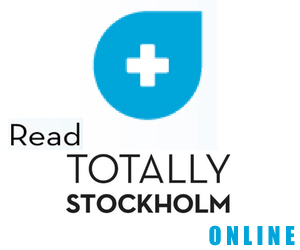 Started by Martin Isaksson and Ellinor Isaksson way back in 1997, Chokladfabriken have established themselves as one of Stockholm’s favourite chocolate artists. And now they’re teaming up with Baileys for a new treat. 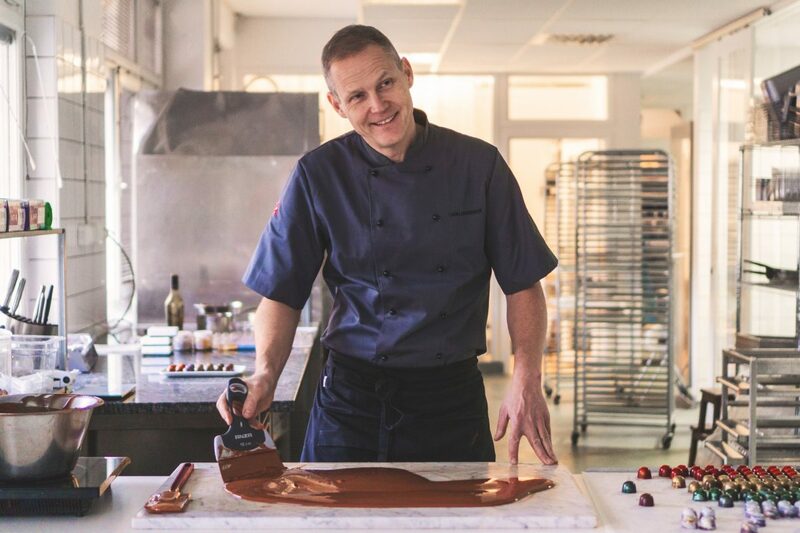 For the Christmas season, they’re launching a praline range created by Martin, Chokladfabriken’s in-house Willy Wonka. The range consists of various boxes of pralines in different flavour combinations, made with Baileys Original, Baileys Chocolat Luxe, Baileys Iced Coffee Latte and Baileys Almande (the Almande is the vegan option). “We have long wanted to make a praline box, and now with Chokladfabriken we’ve found the perfect partner. Martin had, with Christmas in mind, free hands to interpret our Baileys varieties and it resulted in pralines with five fantastic flavour combinations. 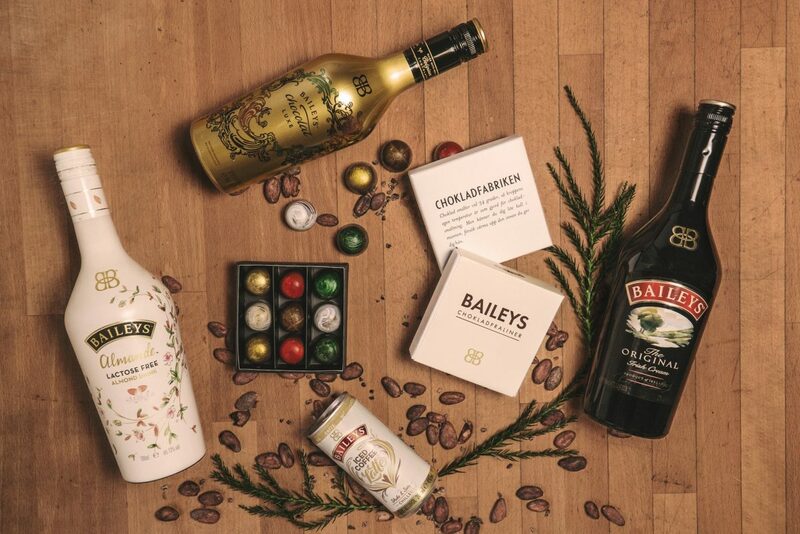 Now we’re giving our customers more variety and challenging the traditional praline box”, says Malin Möllerberg, PR at Baileys’ parent company Diageo. The Chokladfabriken/Baileys praline range is available at Chokladfabriken outlets between Nov 30 and Jan 13.